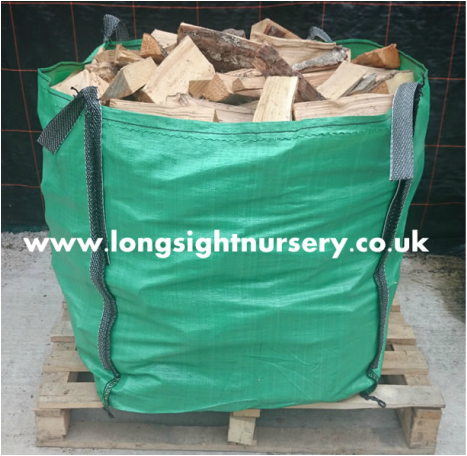 Be prepared for those cooler evenings, purchase your kiln dried wood, kindling and coal at Longsight Nursery at competitive prices. 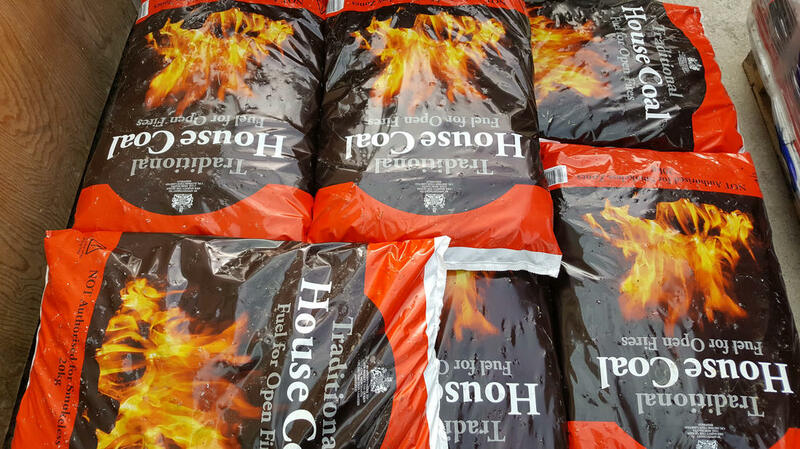 22kg bag of Kiln dried hardwood logs £5.00, bag of kindling £3.50, coal 20kg £9.20 a bag, house coal 20kg £8.50 a bag and smokeless coal 20kg £10.50. 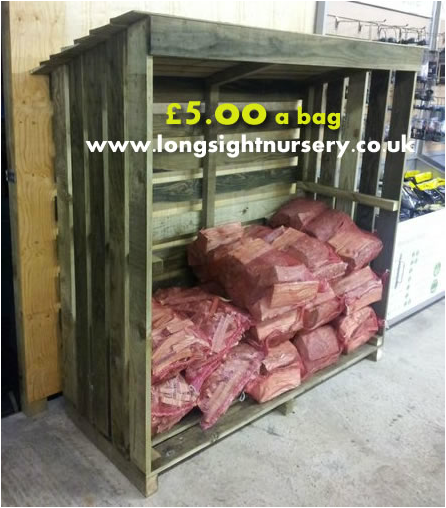 Logs are also available in bulk bags at £110.00 or m3 sq crates £150.00. Discounts available on larger orders, plus free delivery within a 20 mile radius. 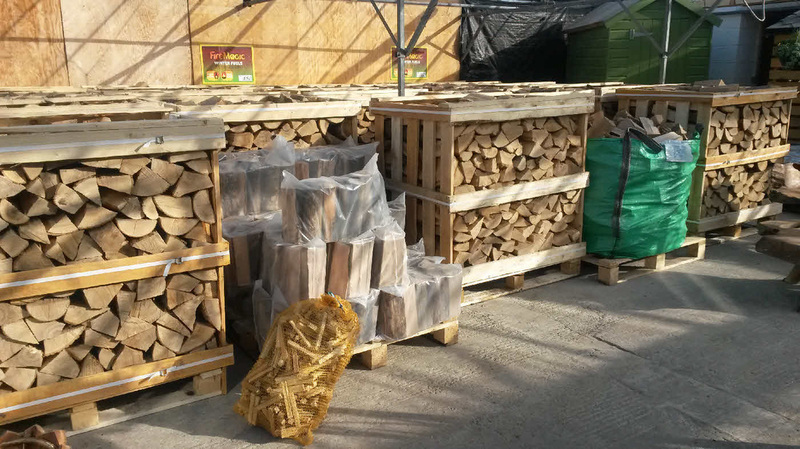 We are one of the main stockists for Kiln Dried Logs and are based in the North West of England in the heart of the Ribble Valley near Clitheroe Lancashire. 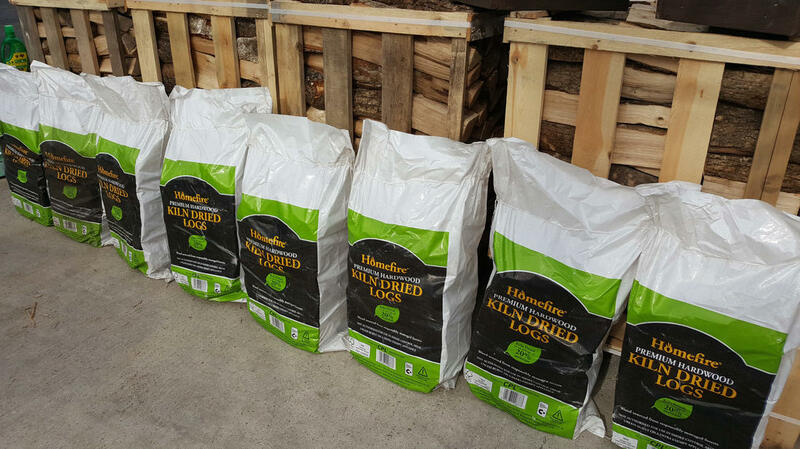 Kiln Dried Hardwood logs are carbon neutral, long burning, superior quality, made with our environment in mind. They are kiln dried to an average of less than 20% moisture. They are ready to burn and come in handy retail strong plastic packaging. They are tightly packed in the bags so will always stack well. 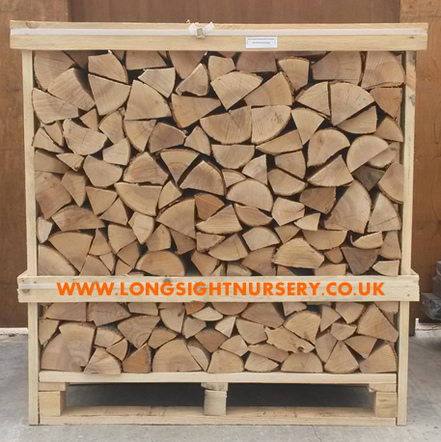 When we put the logs into the kiln, firstly we put the logs into crates of between one and two cubic meters capacity, the logs are not stacked tightly together but merely thrown randomly into the crate creating as much air space as possible. 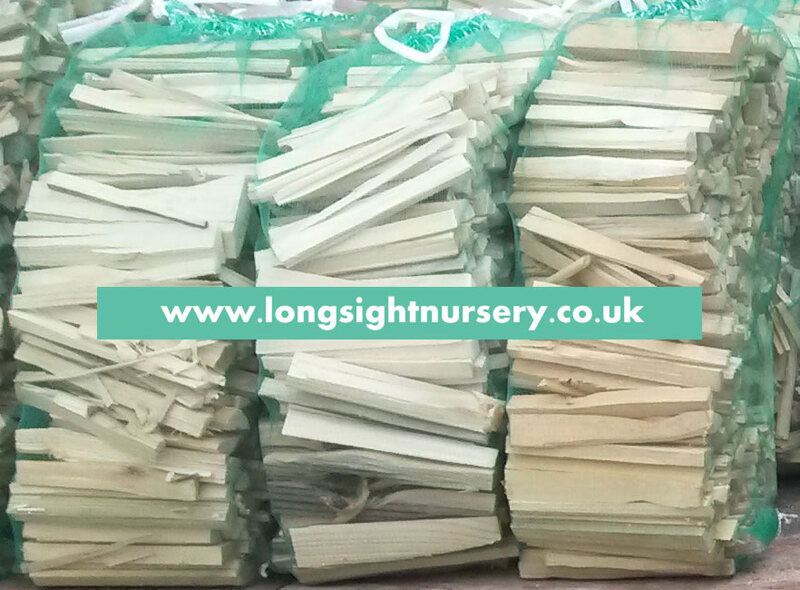 Some companies stack the logs in a crate in 3 rows tightly together to get as many logs into the kiln as possible, if the logs are stacked together then the air and most importantly the heat can not pass freely between the logs, drying them in an even manner. 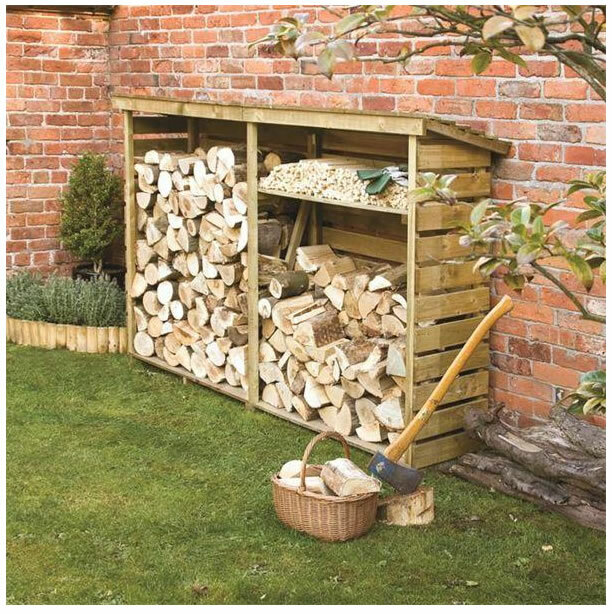 We also stack our crates in the kiln with a 20 to 30 cm distance between the crates so as to let air and heat come into contact with all the logs evenly. The kiln heat is approximately 90 to 100 degrees. 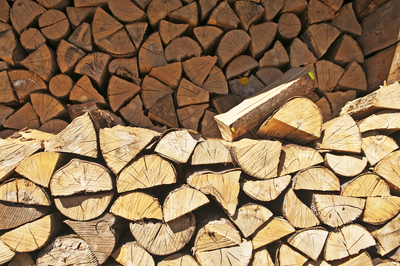 The reason for this temperature is that if you kiln too low the heat is not sufficient to allow the logs to sweat out the moisture and if too hot the outside of the log is baked and traps the moisture into the log. If the moisture is trapped in side the log within a few days of leaving the kiln the wood becomes moist again on the outside as the moisture leaches. During kilning the moist air is vacuum removed at regular intervals. Moisture sensors attached to long wires are knocked into some logs in different parts of the kiln to monitor the log moisture content. Some kilns do not have this technology and humans have to enter the kilns at regular intervals while the kiln is running, to take moisture readings. Modern kilns automatically switch off when the set moisture level is reached. Some bogus log companies only kiln for short time in order to advertise kiln dried logs but of course we know the logs will still be wet. When the kilns are switched on they are manned 24 hrs a day because when the moisture in the air gets to a certain level it has to be vacuum removed. When the logs are removed from the kiln they have to stand in the crates for another 2 to 3 days before packing so as to slowly cool down. If they are packed too soon while still hot they can still create humidity and sweat. A sweating log can very quickly start to mould. The kilning process is a mine field if not done properly. This is why it is so important for the end user to chose carefully where they buy kiln dried wood and from which company. It is hard to find customers but very easy to lose them. Why we put logs in plastic bags? We place our logs into plastic bags for several reasons. In order to enter the food chain, e.g. sale in shops, supermarkets, etc, hygiene is most important, also for cleanliness. The logs in plastic bags can be stored in the home without fear of dirt dropping, transport in the car is also dirty if not placed in plastic. Why holes in the bag? If not completely bone dry, wood needs to breath. 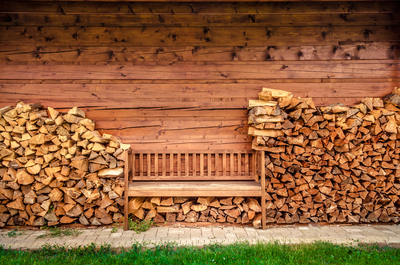 Always keep kiln dried wood in a dry storage until use as wood also can take in moisture. Not so big a problem if placed in a plastic bag but in a net damp and mould can soon strike. 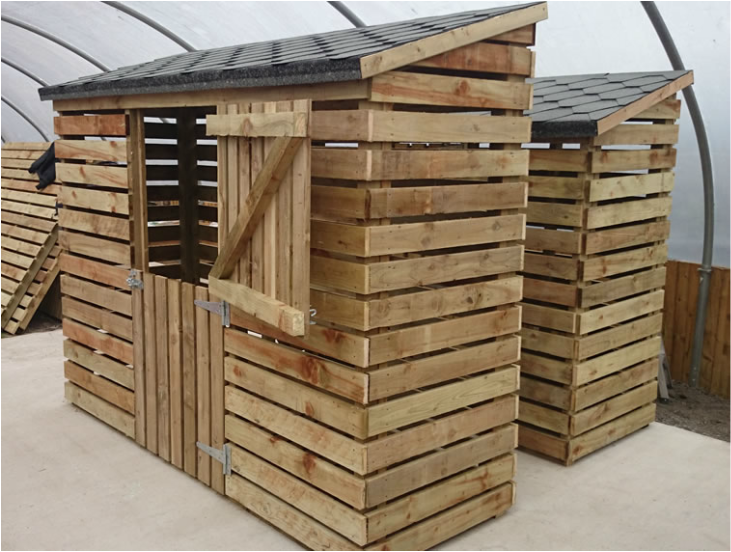 As the manufacturer, our fire wood and burning products can if required be FSC certified and rain forest alliance certified, which means we pay particular attention to our environment, all wood comes from well managed forests. Re planting and an awareness of the natural habitat of wild life is of paramount importance. For instance during the harvesting of the forest dead trees are left standing for the wood pecker, some large healthy trees are also left standing so that dropping seeds help to feed smaller animals and birds, dropping seeds also grow new trees helping to keep the identity of the forest. A true woodsman is taught from a very early age that if you take care of the forest, the forest will take care of you, your family, future family and generations to come. The biggest export from Latvia is timber. The country's existence is based on caring for their forests. 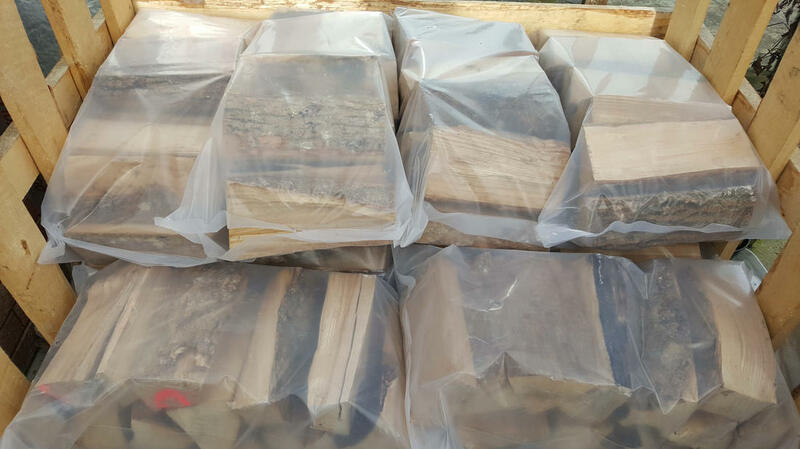 Why not buy local firewood? More often than not the local made firewood is either fresh or seasoned wood. 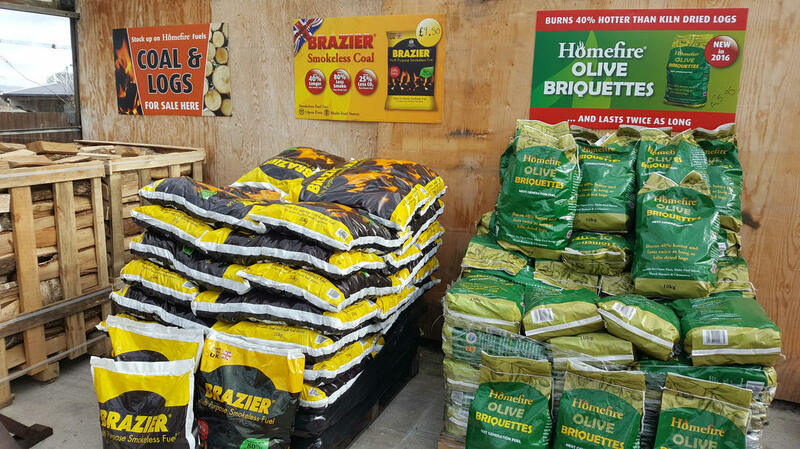 Fresh wood can hold up to 60% moisture (water) depending on the time of year and seasoned can mean anything from 60% moisture down. 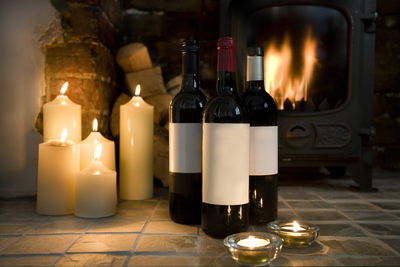 For wood to be seasoned to a moisture of 20% or less can take anything up to 3 years kept in a dry building. Our logs are all less than 20% moisture. 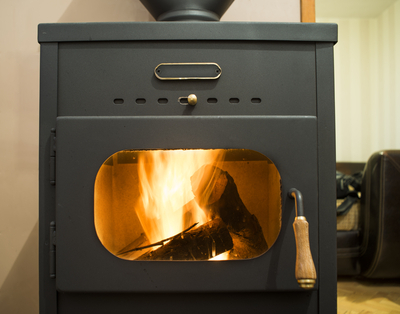 Wet wood or wood containing a high moisture does not burn properly or even at all, is very difficult to light, does not burn very hot and can soot or tar wood burners or flues, causing very expensive repairs and chimney fires. Wet or very damp wood also causes dark smoke and extra polution to the atmosphere. 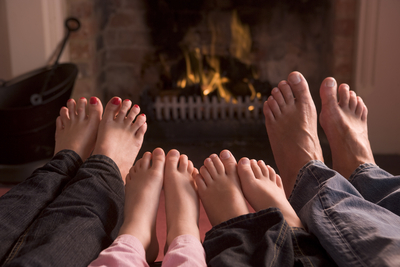 Wood burning heating systems can be very expensive to buy. 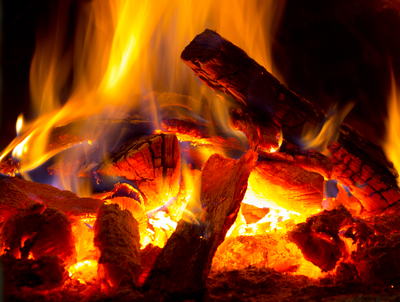 The only wood guaranteed to burn correctly is kiln dried hardwood.